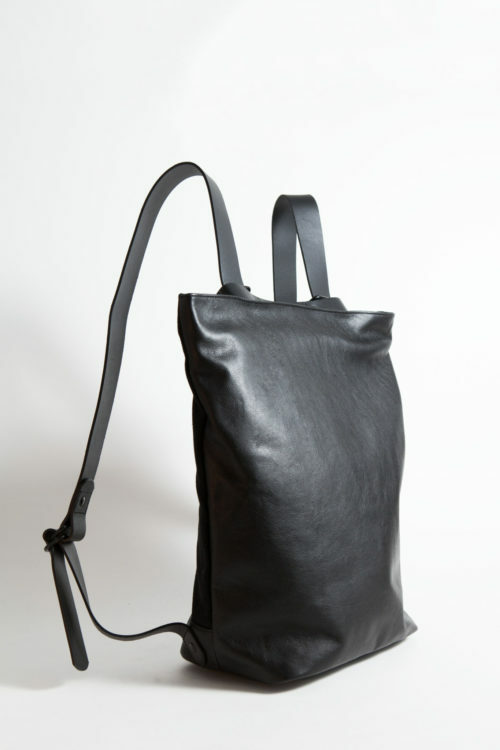 is hand sewn out of a waxy full grain nubuk leather. 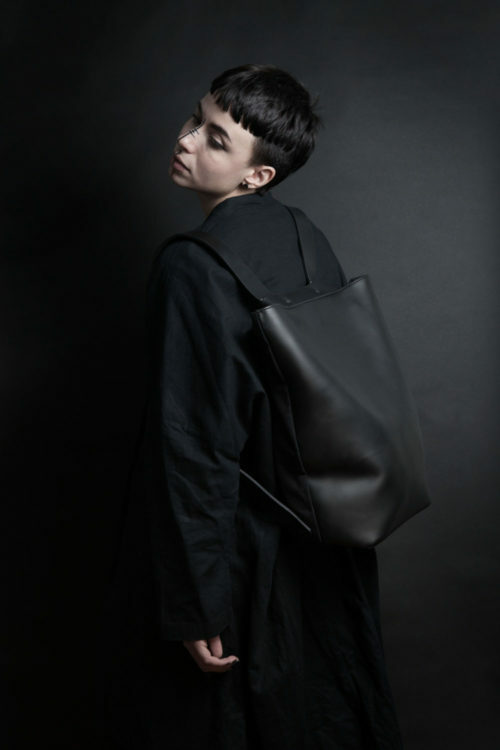 The multi-functional backpack can change it’s silhouette to be worn as a shoulder bag with adjustable vegetable tanned leather straps. 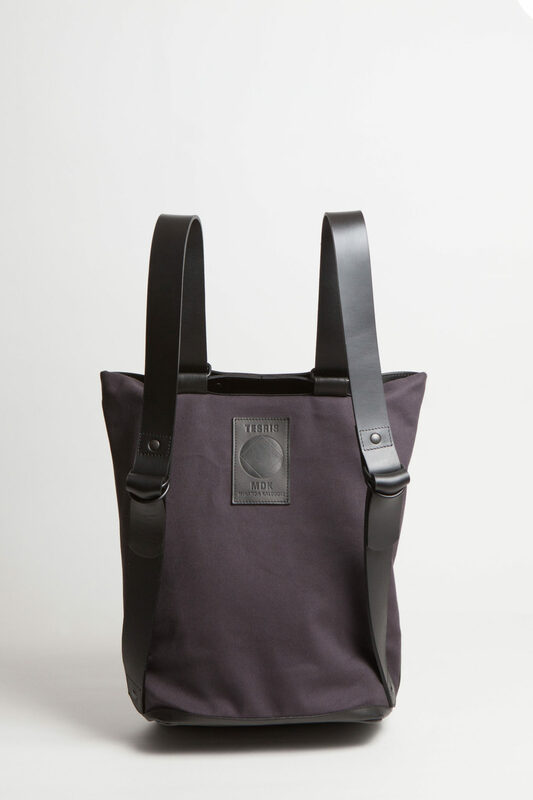 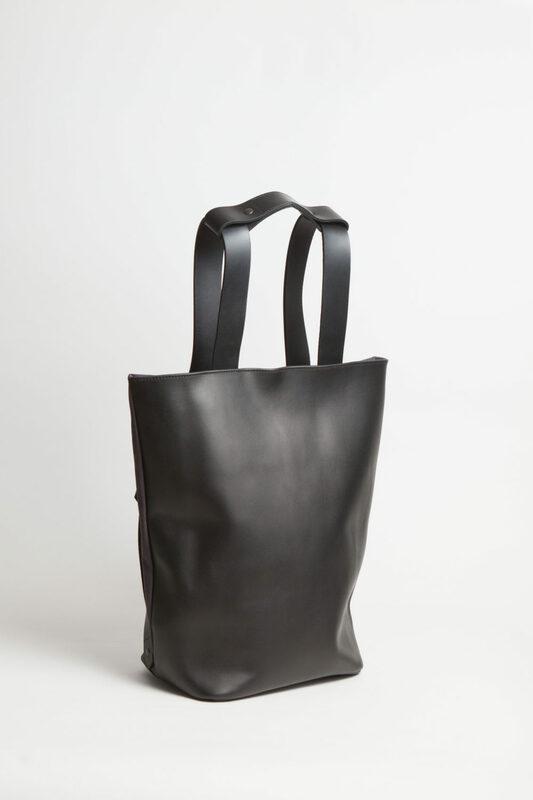 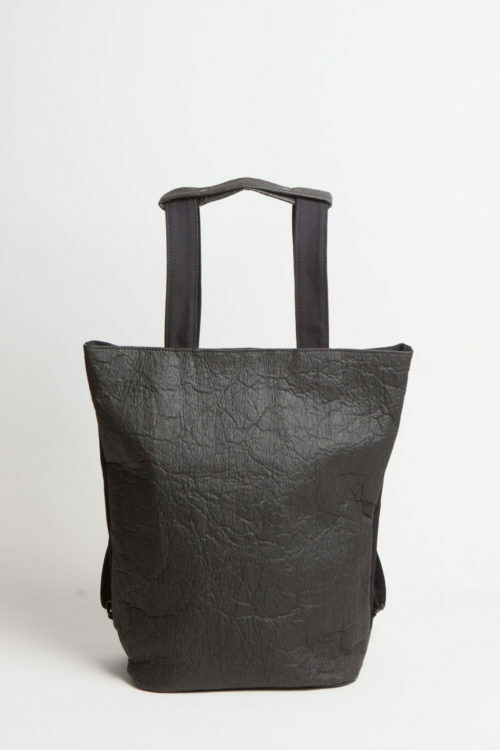 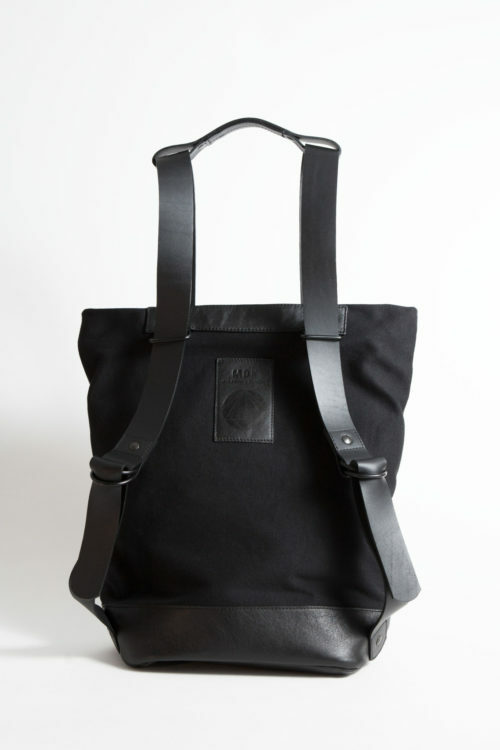 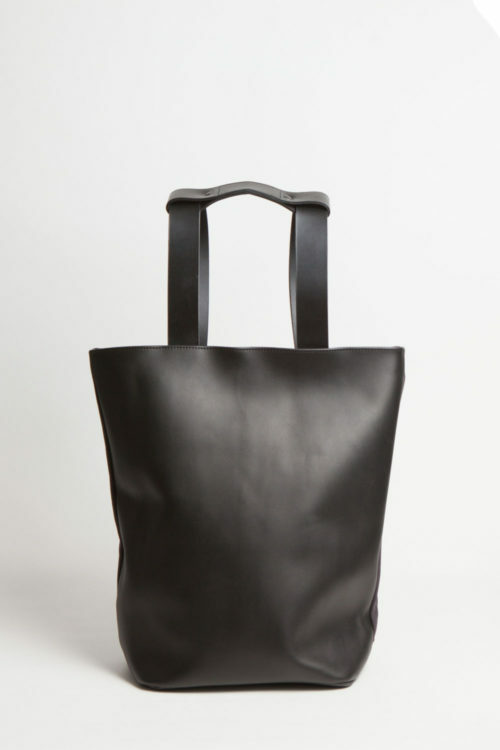 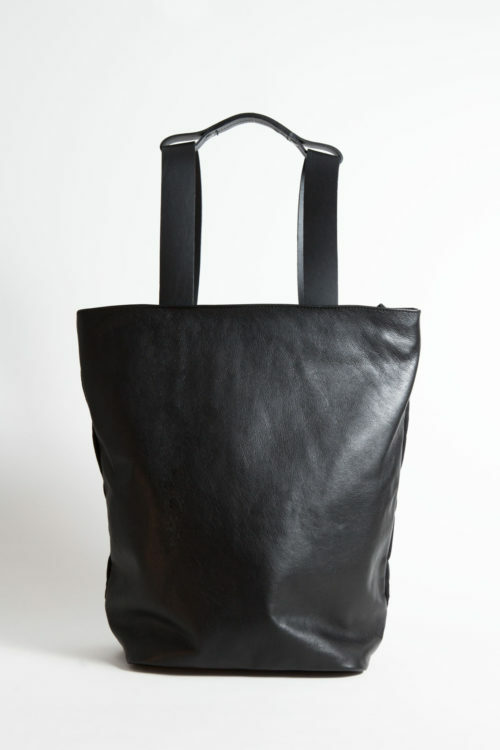 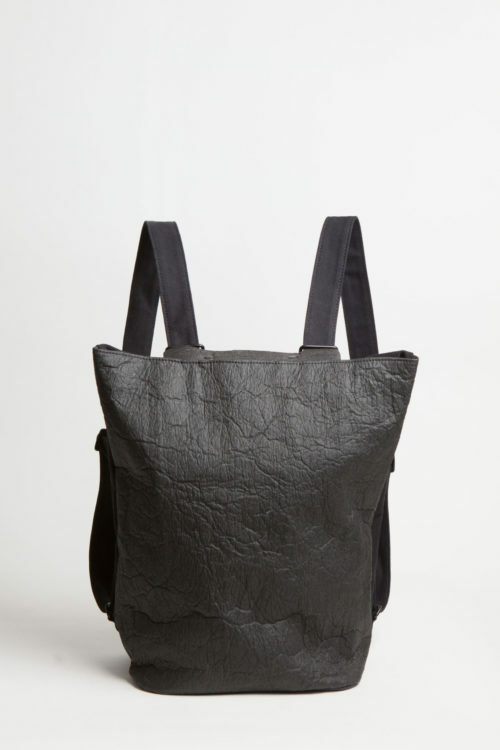 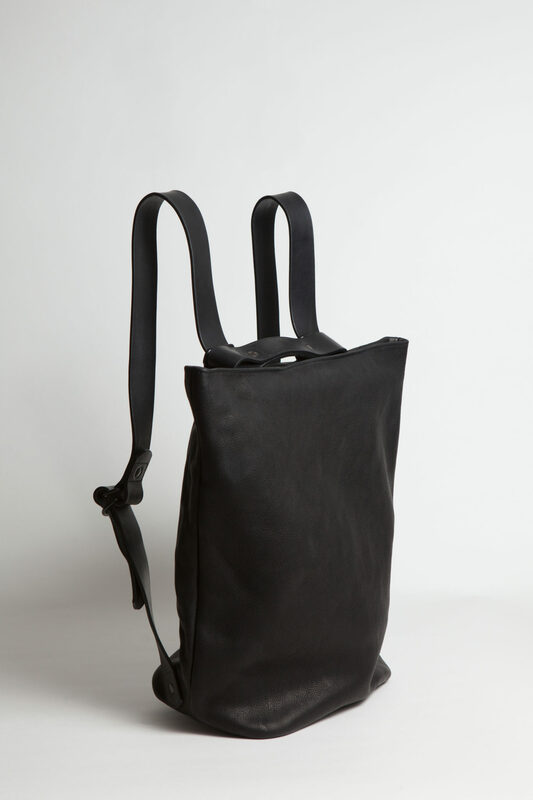 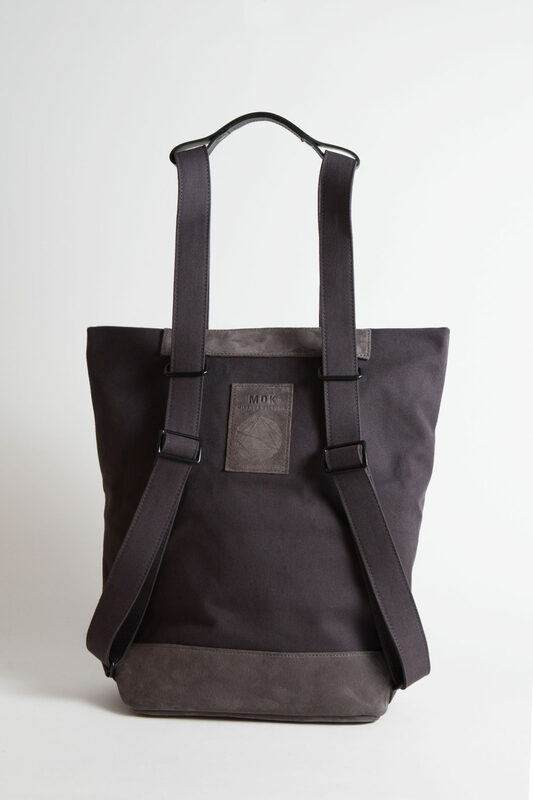 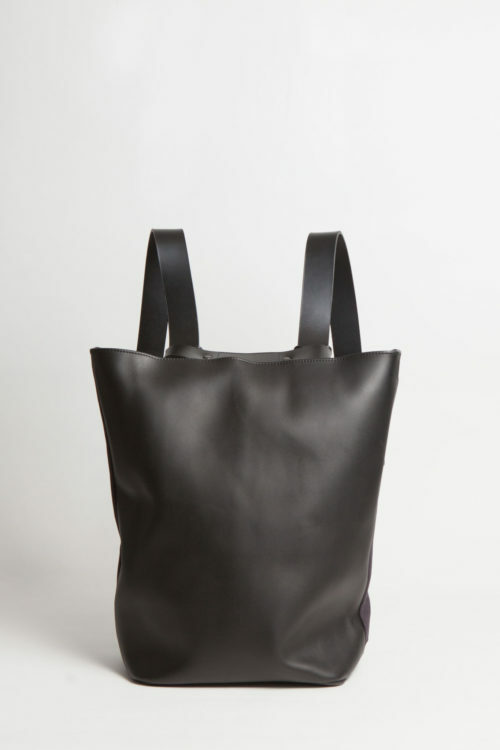 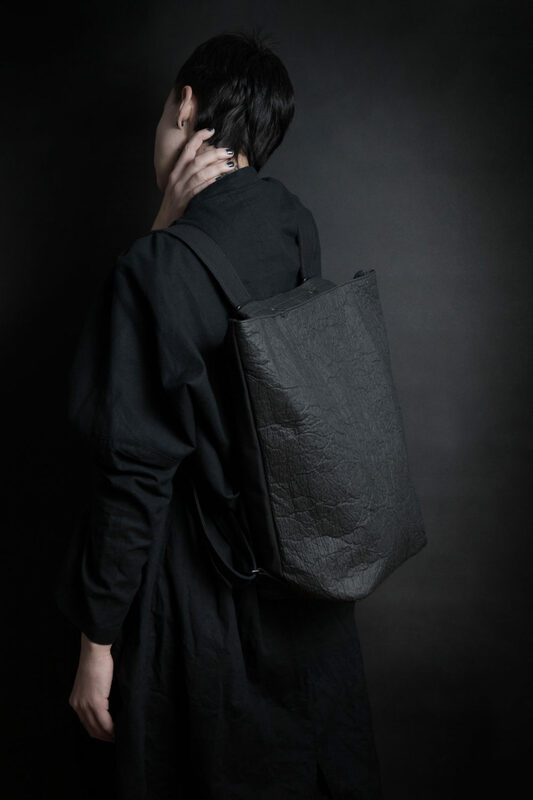 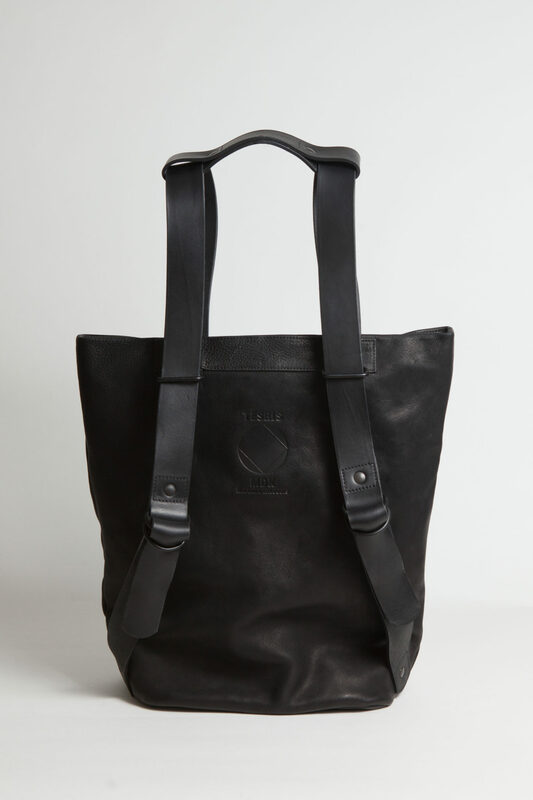 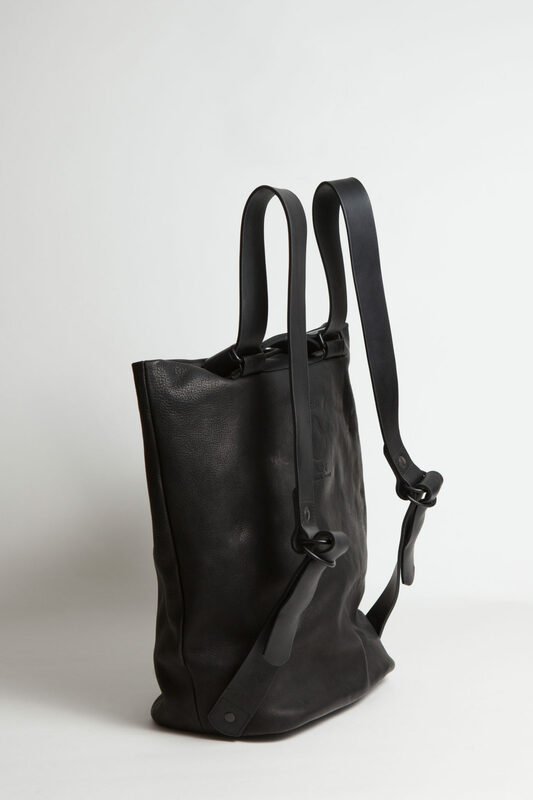 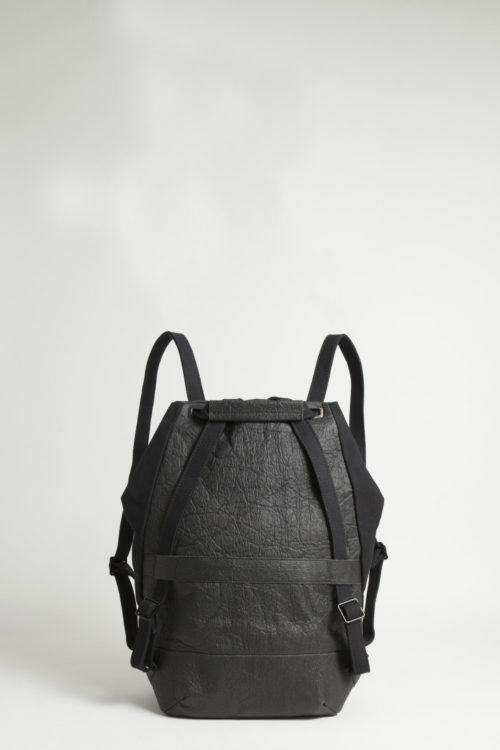 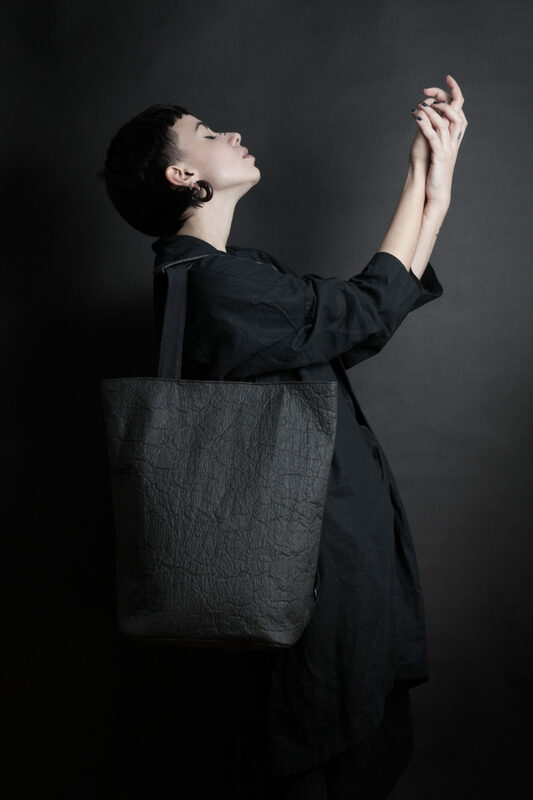 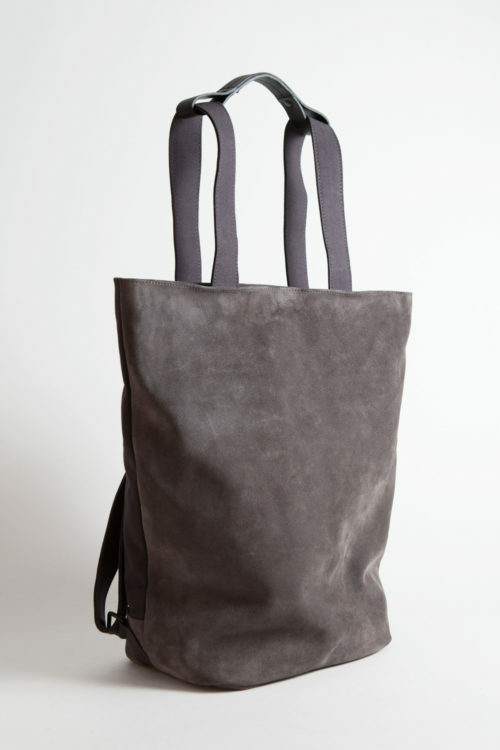 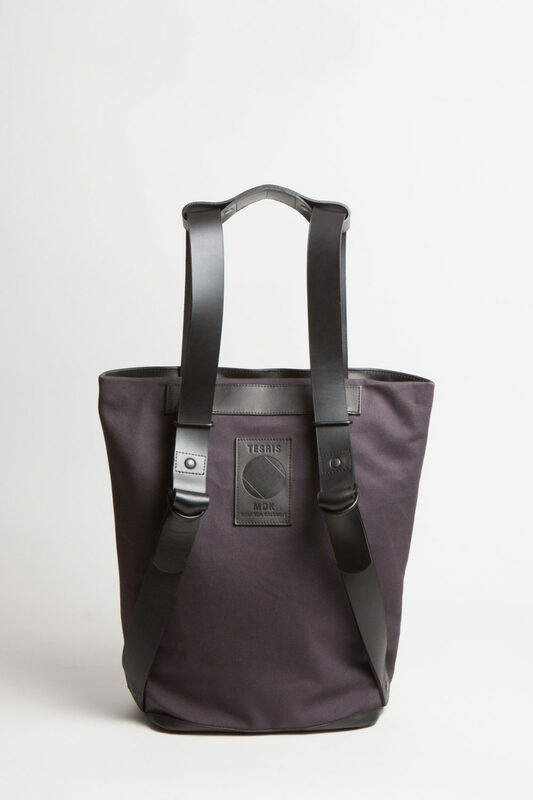 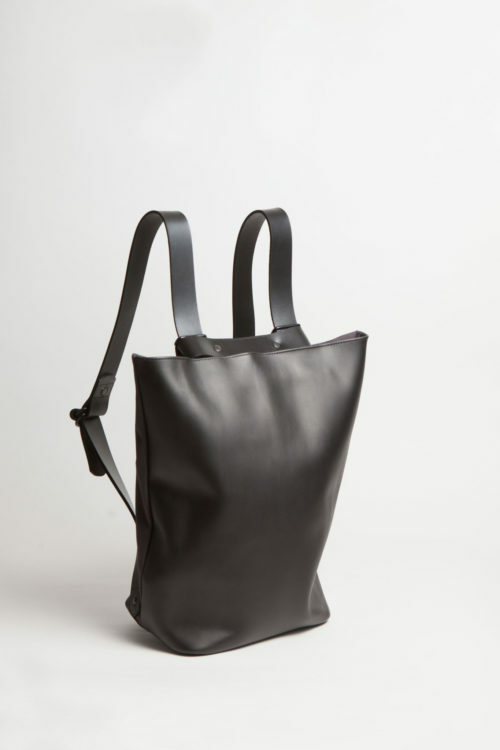 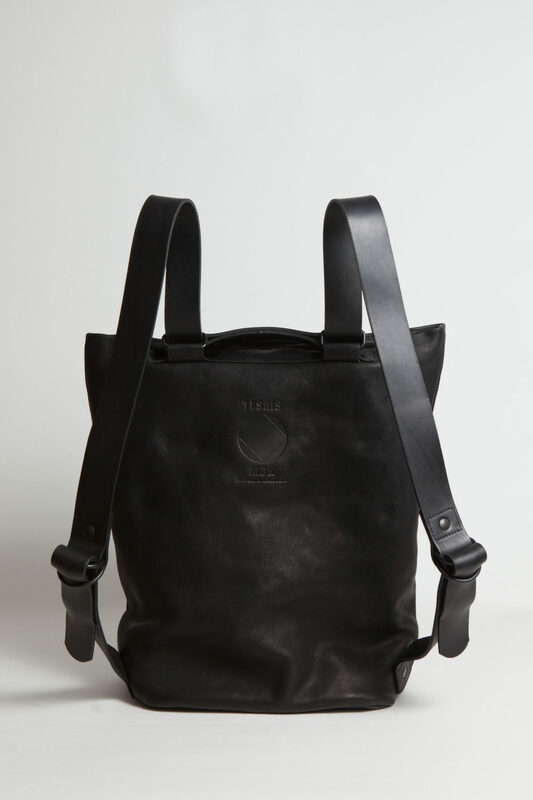 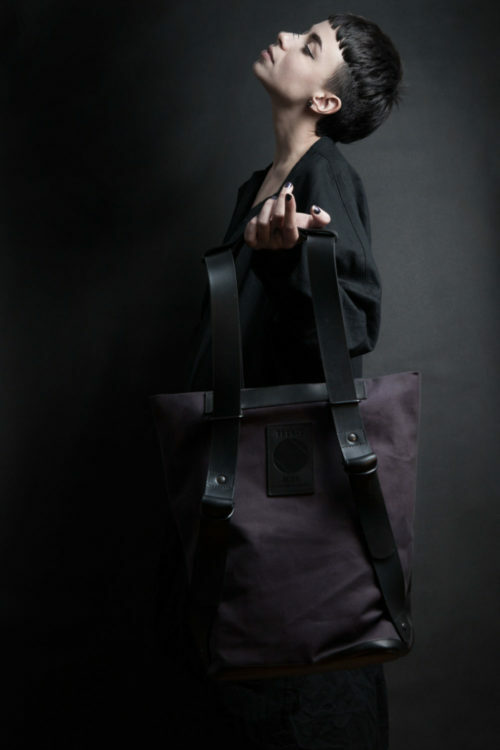 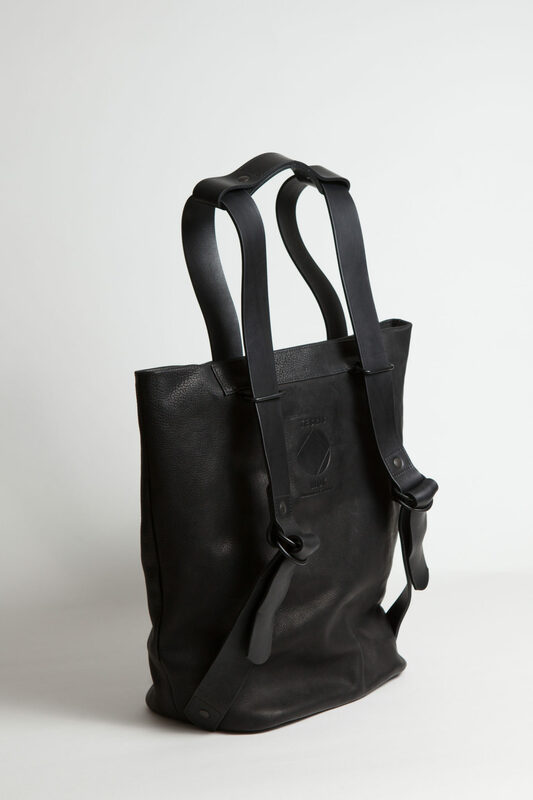 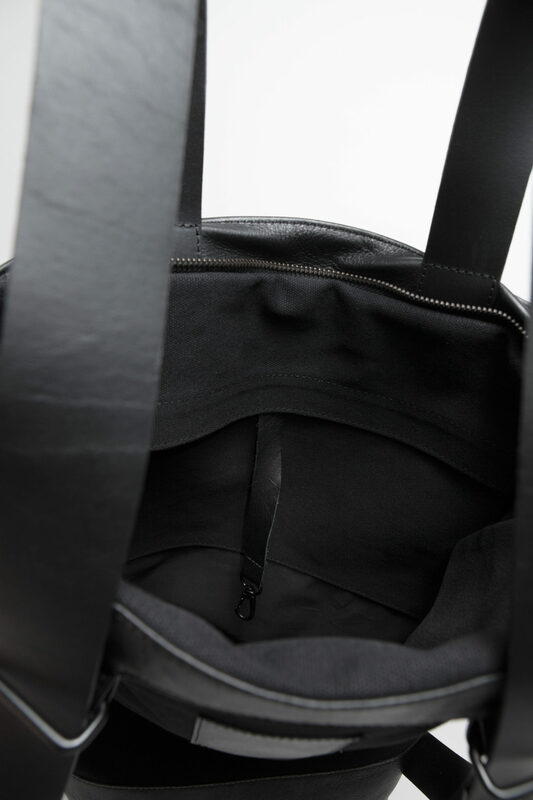 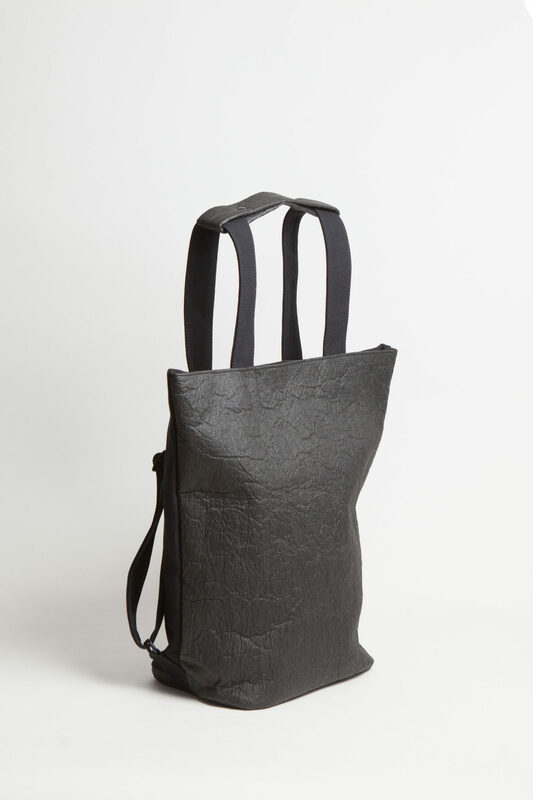 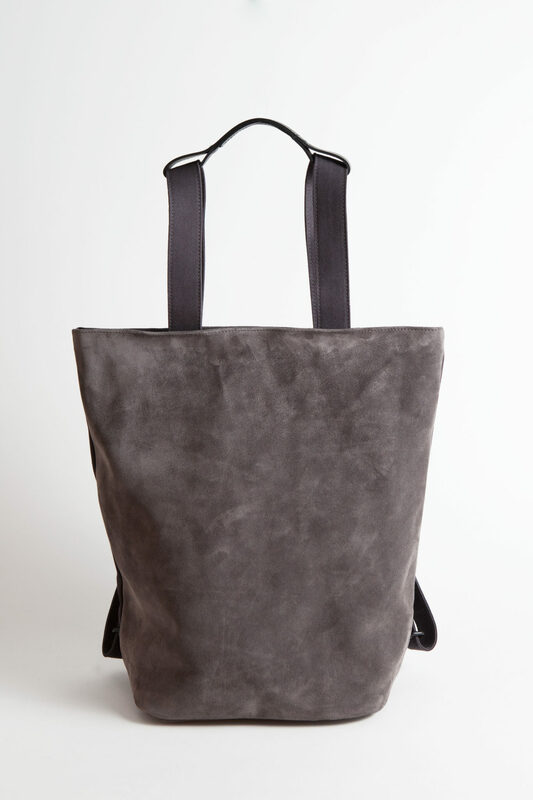 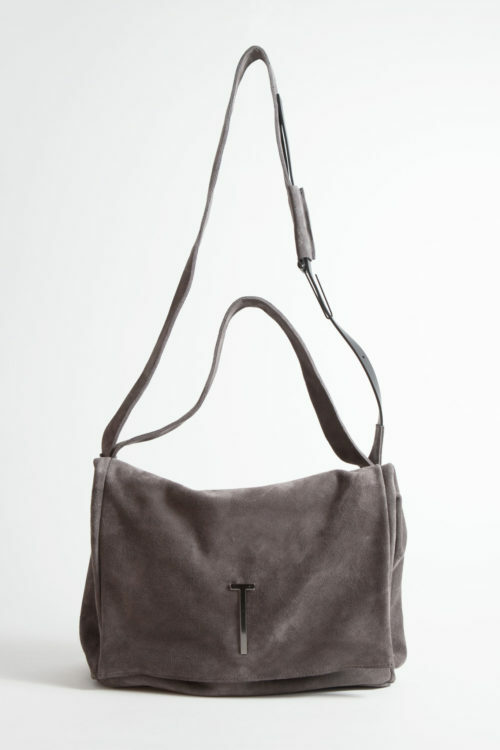 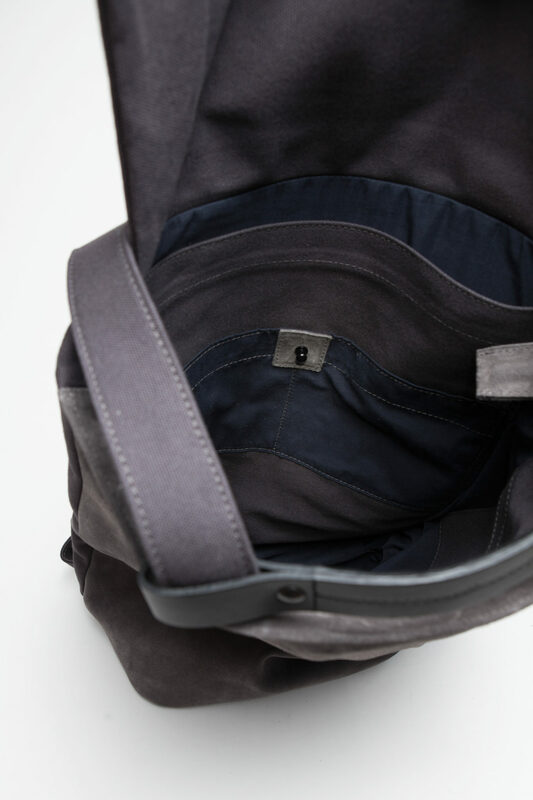 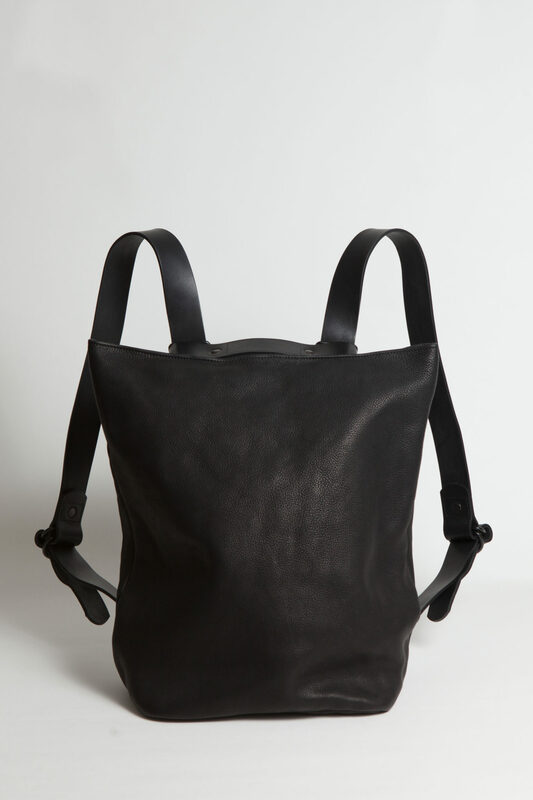 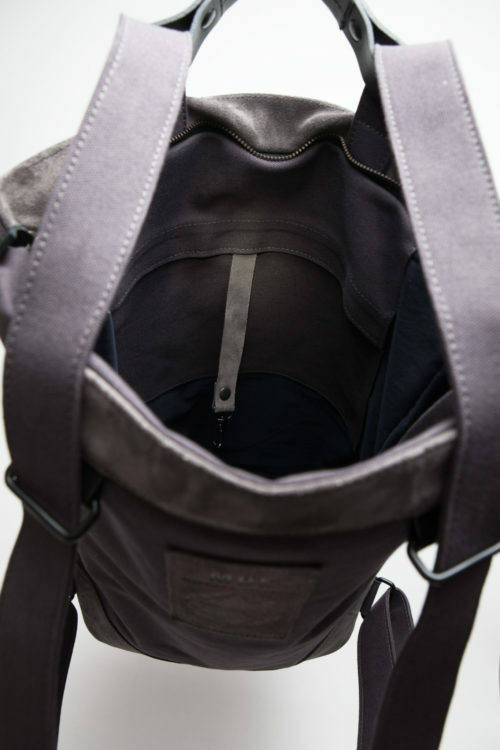 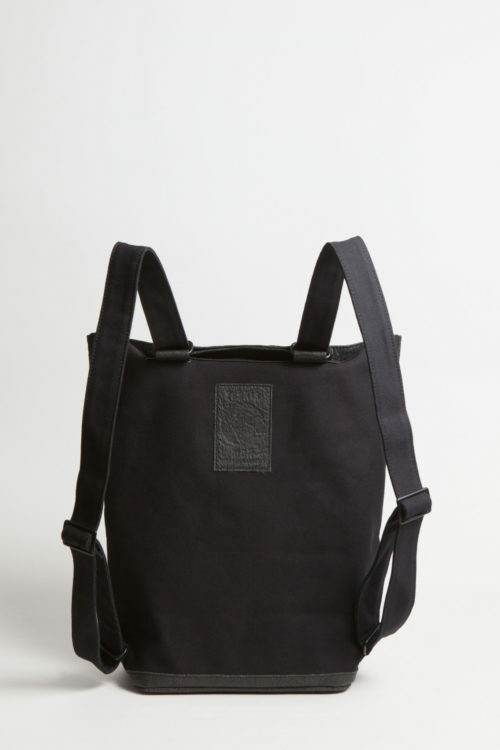 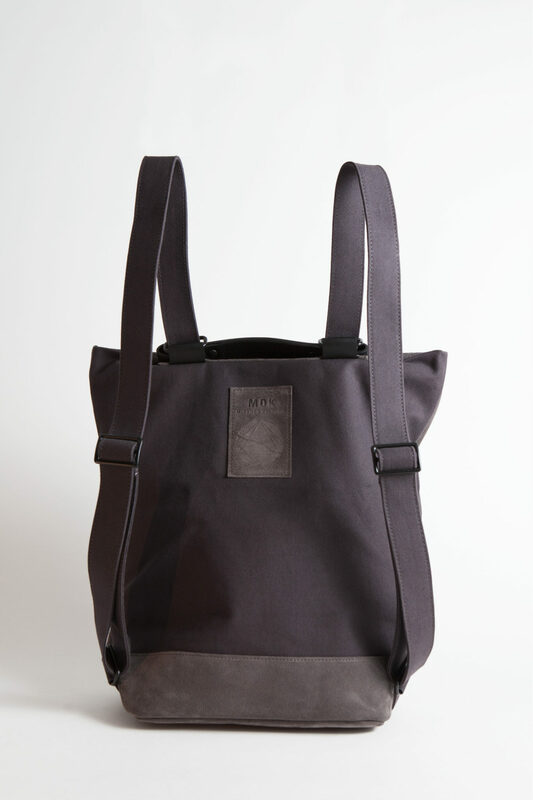 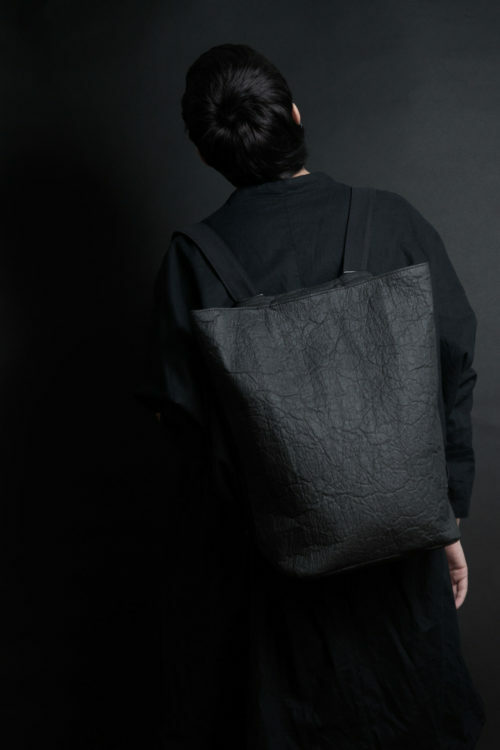 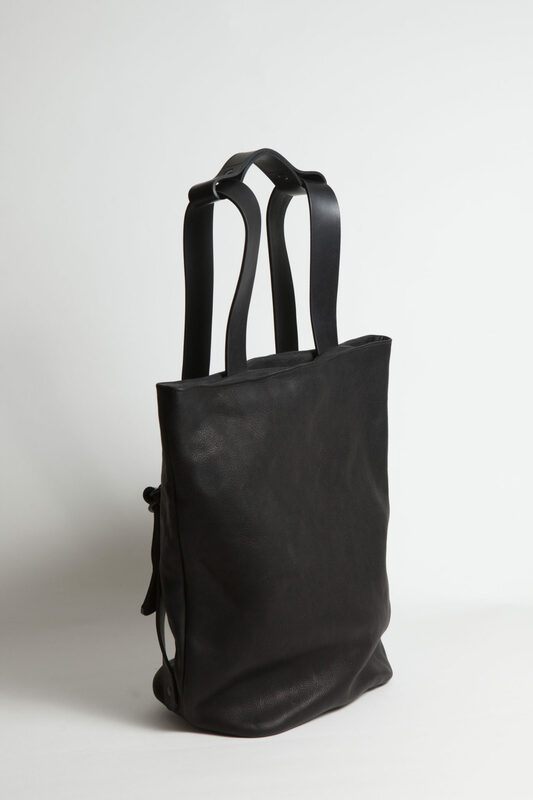 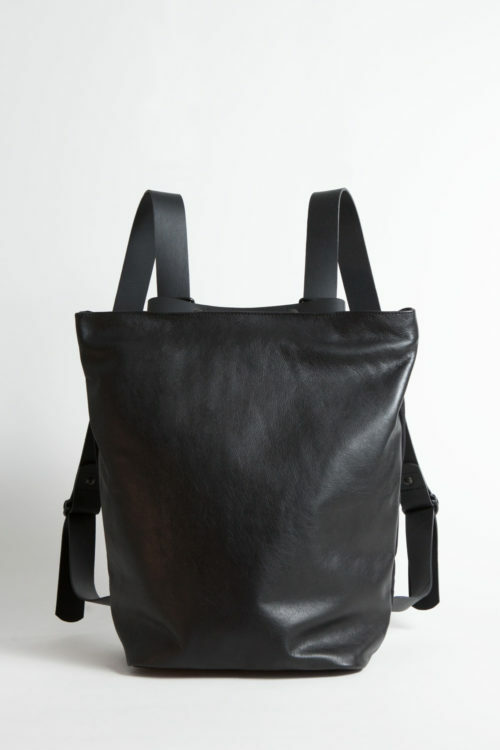 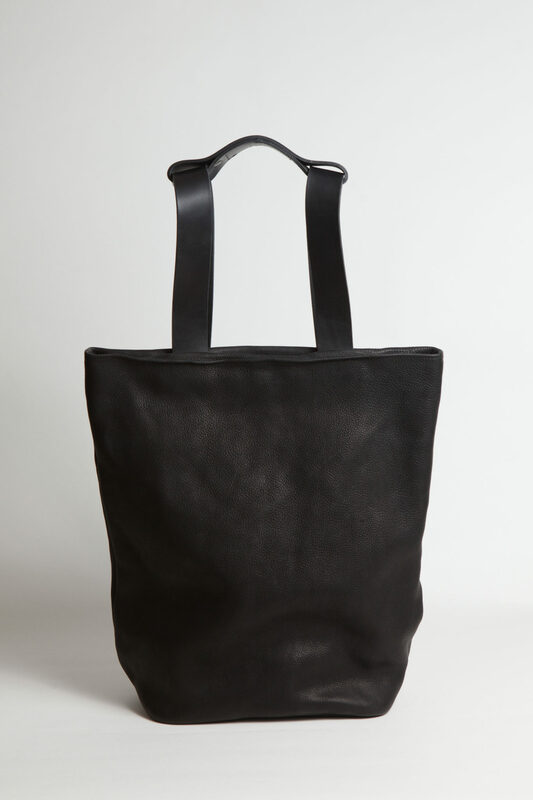 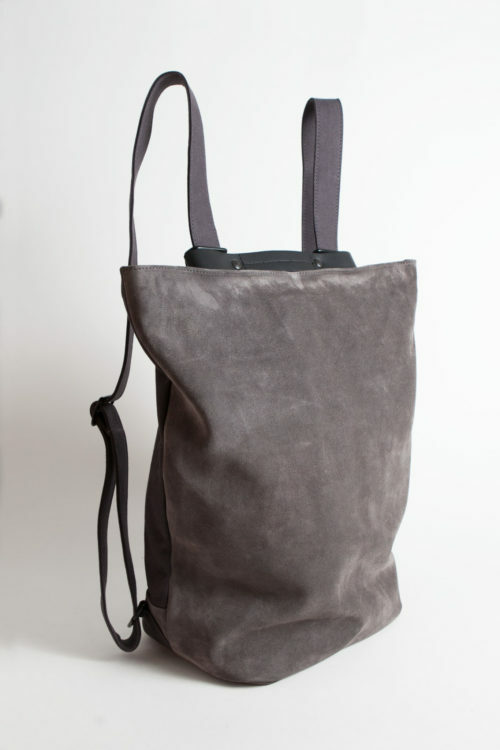 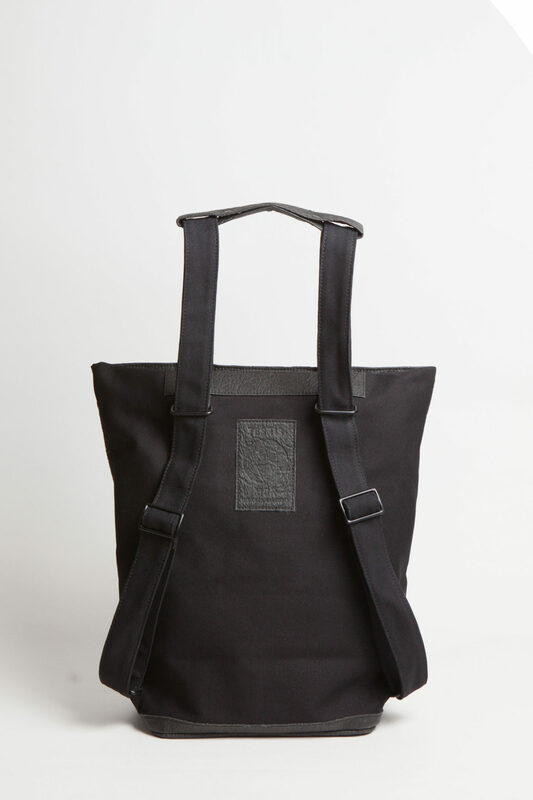 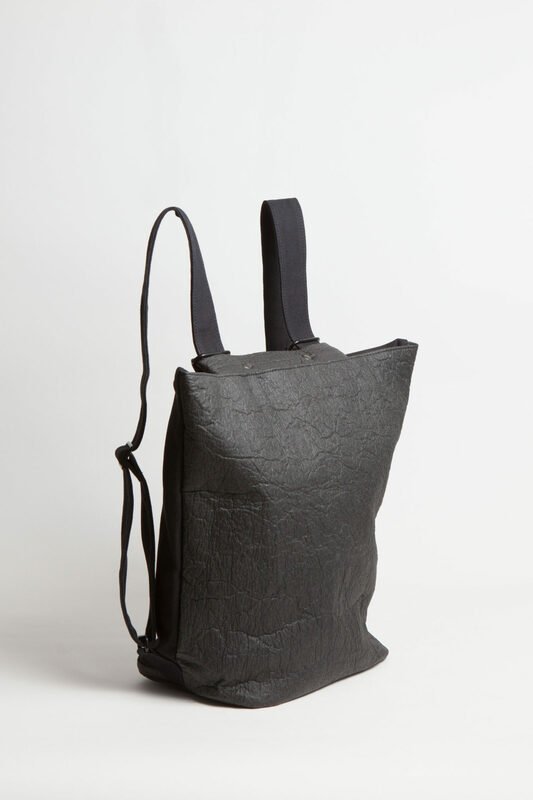 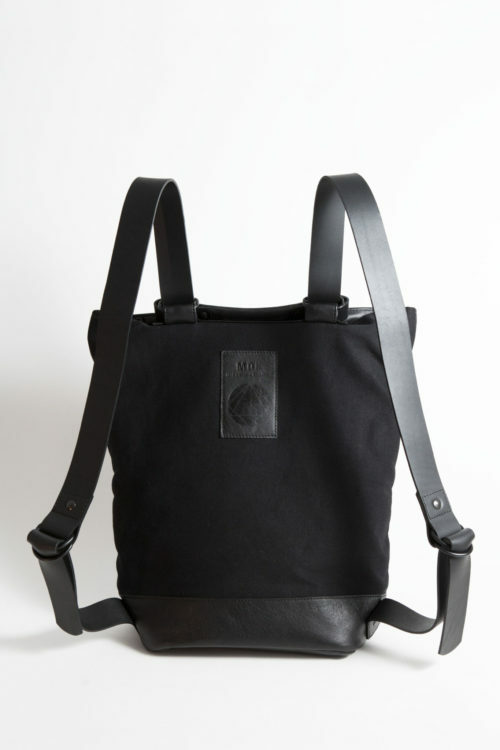 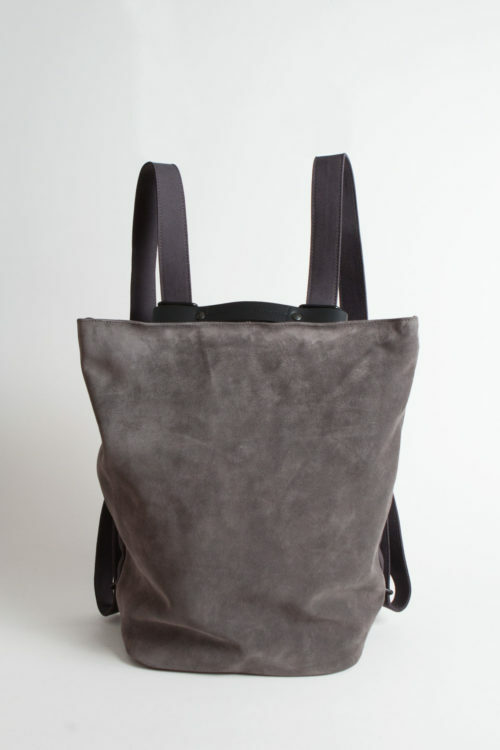 The bag is finished off with anodized metal hardware, a laptop case to the interior and multiple pockets. 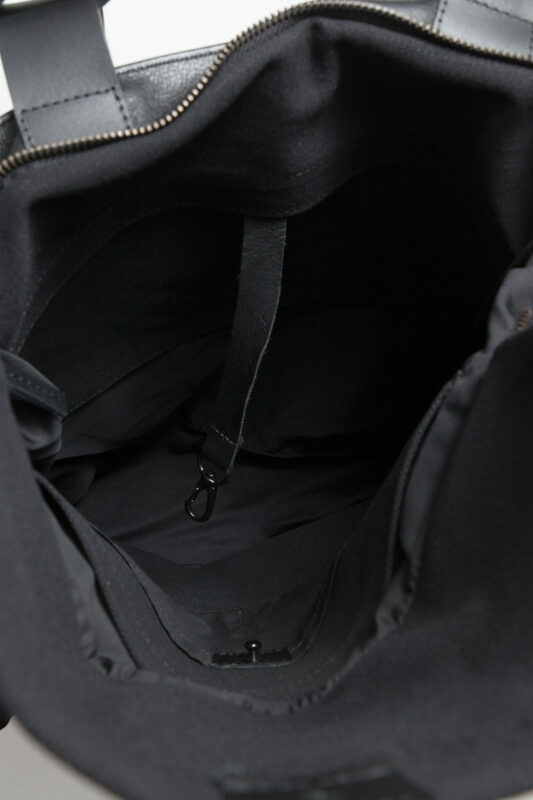 Piñatex product before use and thereafter on a regular basis. 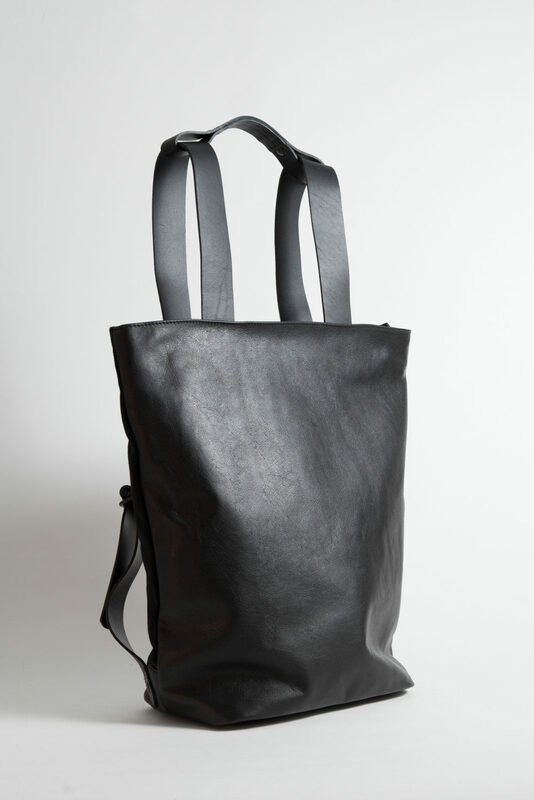 For bags, use a natural wax and for shoes use the correct colour shoe polish.